The NWO Central Works Council represents the interests of all NWO and NWO-I employees in consultation with the NWO executive board. In this month's newsletter we introduce you to Janou Koskamp, who works as an NWO-I PhD researcher at Utrecht University. Where do you work within NWO? I am one of the last PhD researchers of NWO-I and I work at the Department of Geochemistry at Utrecht University. My focus is simulating molecular systems with the help of powerful computers. Why are you a member of the NWO Central Works Council and what motivates you to do this work? I became a member of the NWO Central Works Council in June 2017 because I am curious about how a large organisation such as NWO works. By becoming member of the Central Works Council you are more closely involved in the processes that usually take place behind the scenes. I am not exactly sure yet what I want to do after my PhD graduation and therefore the broader view on things that the Central Works Council offers is highly informative. In addition, I believe it is important that the BUW (Administrative Unit for Research Groups at Universities) is also represented in the Central Works Council and that its voice is heard in the issues that are dealt with there. What would you like to achieve in this term of office? Now that the BUW is being phased out it is important that the current members of this group are not forgotten. I want to ensure that this group continues to feel it is heard and that besides the attention paid to issues related to the transition, the difficulties experienced by the individual BUW employee are taken seriously as well. 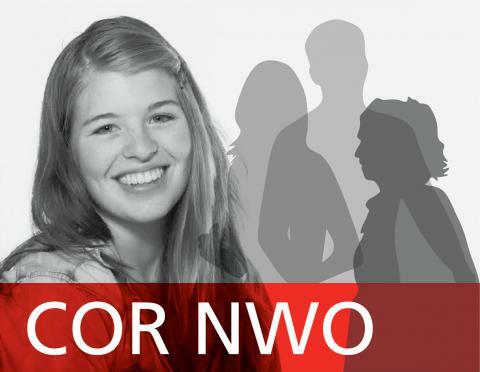 See the NWO-I website for more information about the NWO Central Works Council.